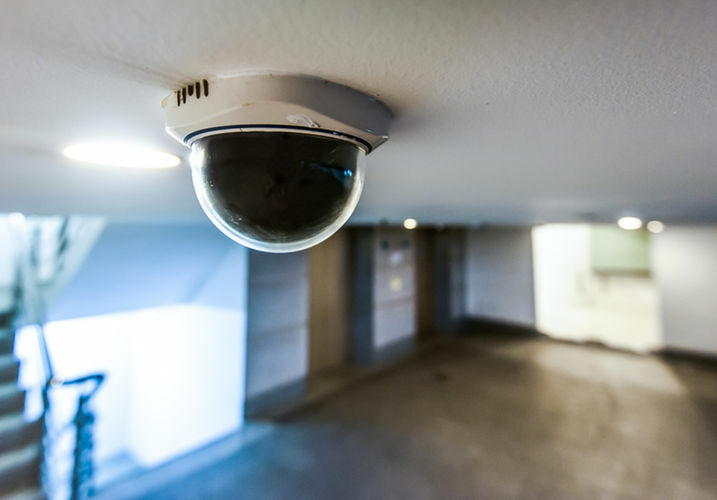 The Video Surveillance System (VSS) is used at the University of Guelph as part of the overall strategy to support personal safety and security of the campus facilities, property and assets. Campus Community Police and Physical Resources are jointly responsible for the implementation, operation and evaluation of the Video Surveillance System. Video Surveillance System refers to devices that enable continuous or periodic video recording, observing or monitoring of individuals or assets on the University's main campus. VSS used within a department may also include video analytics (i.e. perimeter access reports or queries) as part of other integrated access control or security systems. The University recognizes the need to strike a balance between individual's right to privacy and the duty to promote and maintain a safe and secure environment for students, staff, faculty, and visitors. d) Assist with investigations and follow up on behaviour. Departments requesting video surveillance installation can now do so through our online form. For more information and steps to requesting VSS please visit Requesting Video Surveillance.